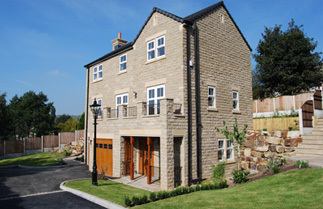 Manchester and Northern have developed a reputation as a provider of quality homes and general building contractor throughout the North West. We are happy undertaking the full design and build role, or working alongside our clients Architect/Designer as part of a team, to deliver the all important completed project. Creating your dream home can be a daunting task, but with our help you can make it happen. 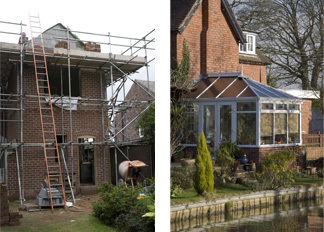 We have our own dedicated teams of skilled craftsmen, coupled with our diverse list of approved sub-contractors, means we can bring together the correct mix of skills to undertake the most demanding of projects. 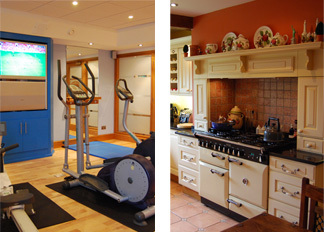 So if you are contemplating a new build, extension, conversion, renovation, fitted kitchens and bedrooms, bathrooms, swimming pool installation, home gym or cinema, then we are the company to call.